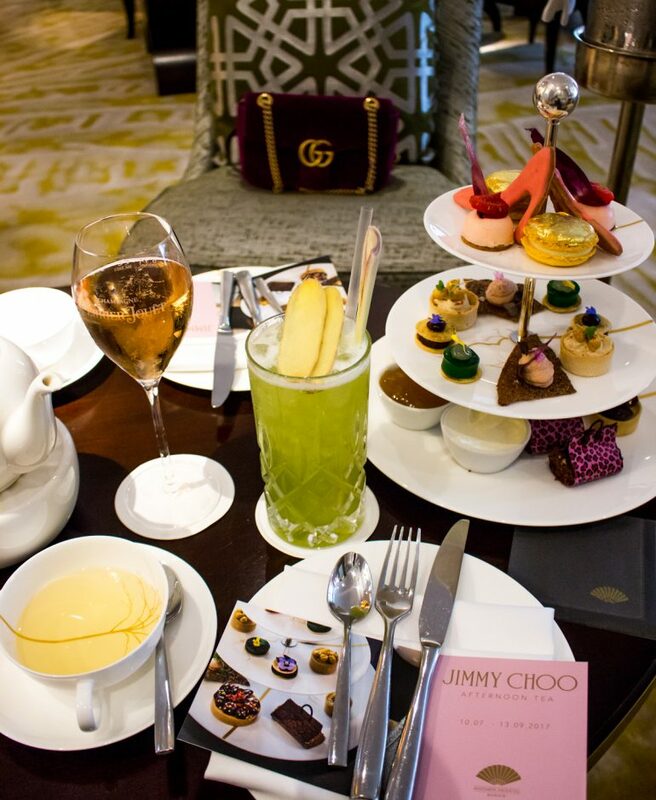 Nothing beats high tea feasts and when the iconic shoe designer Jimmy Choo creates a delicious afternoon tea we are more than excited. The best about it? 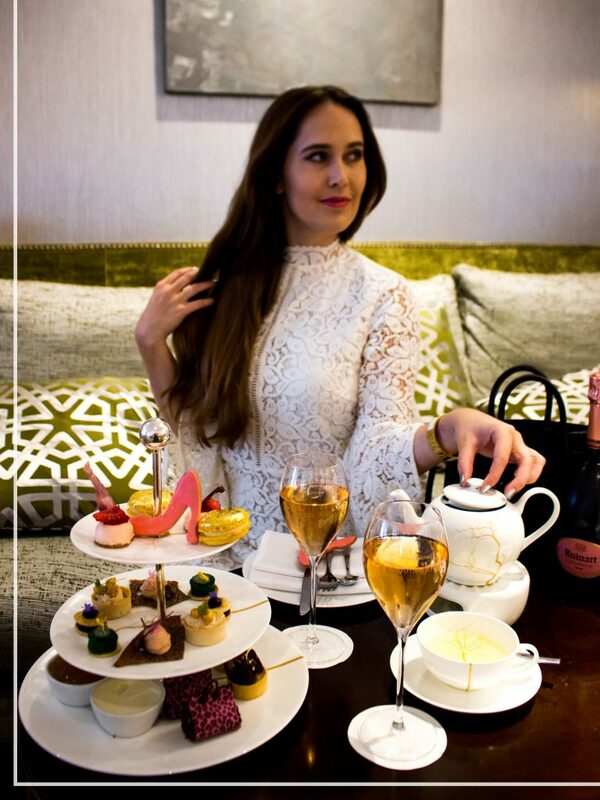 You all are invited to join the delicious Jimmy Choo Tea Time at the stunning luxury hotel Mandarin Oriental Munich till September 13th. 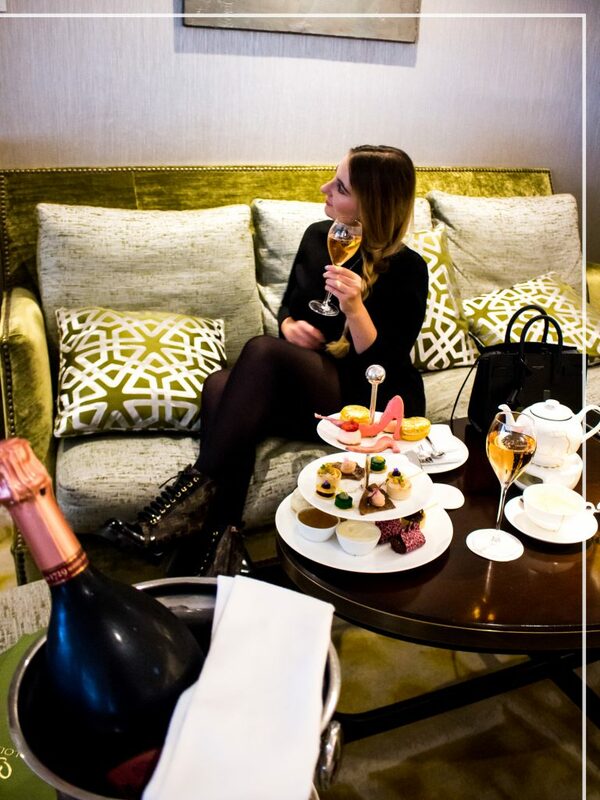 Choose the classic tea time or (our PINK favourite) the deluxe version with a glass of sparkling champagne. Let’s talk about the most important question: What is on the tea time etagere? Besides the cutest little high heel cookies you get a delicious selection of sweet and salty tartlets, which really are little pieces of art. Our favourite? The cherry cake and the classy handmade scones. They are still warm, when they arrive! If you are not into hot tea during summer time there is a unsweetened ice tea, too. So and now – Steph please tell us – why the hell are you not wearing Jimmy Choos? I know I am a bad girl! 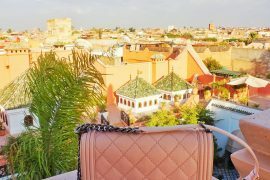 But my LV biker boots are new and you know we can not wait a second to show you our latest shopping hauls! You want a new surprise, too? 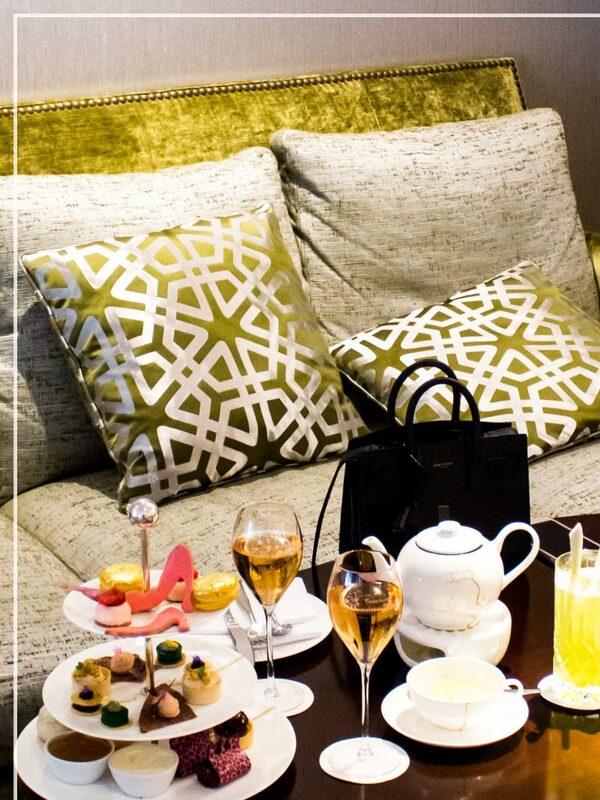 After the tea time you can pic up a little present at the Jimmy Choo Boutique in Munich with the receipt of the high tea. Hurry up! 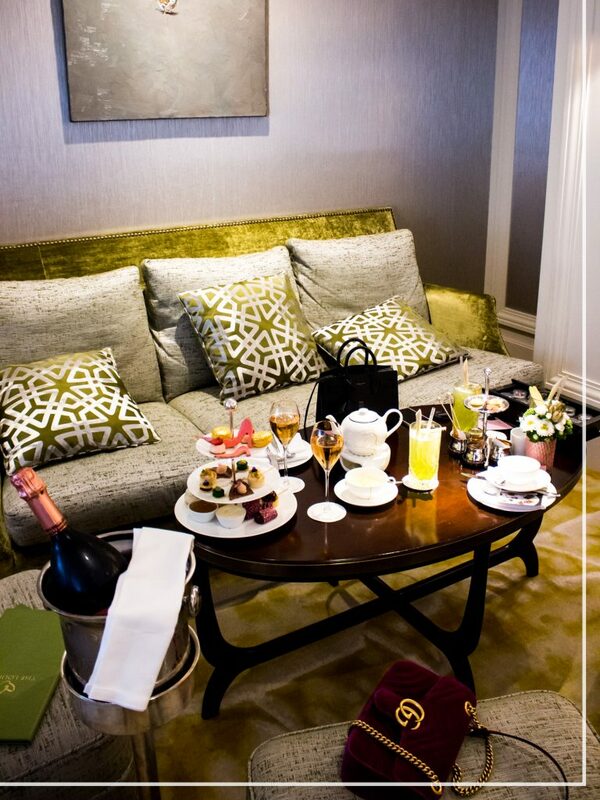 Thanks to the amazing Mandarin Oriental for always having us!